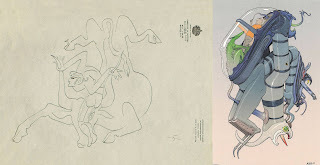 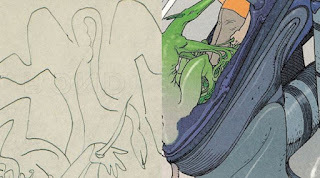 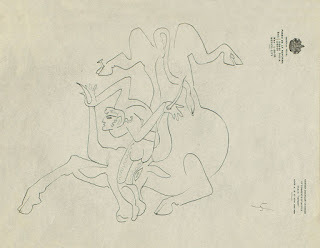 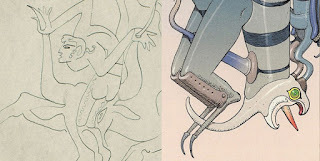 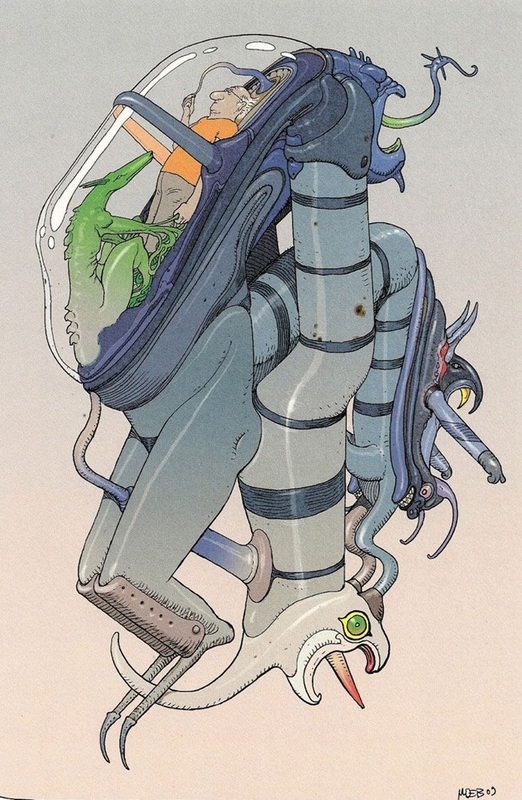 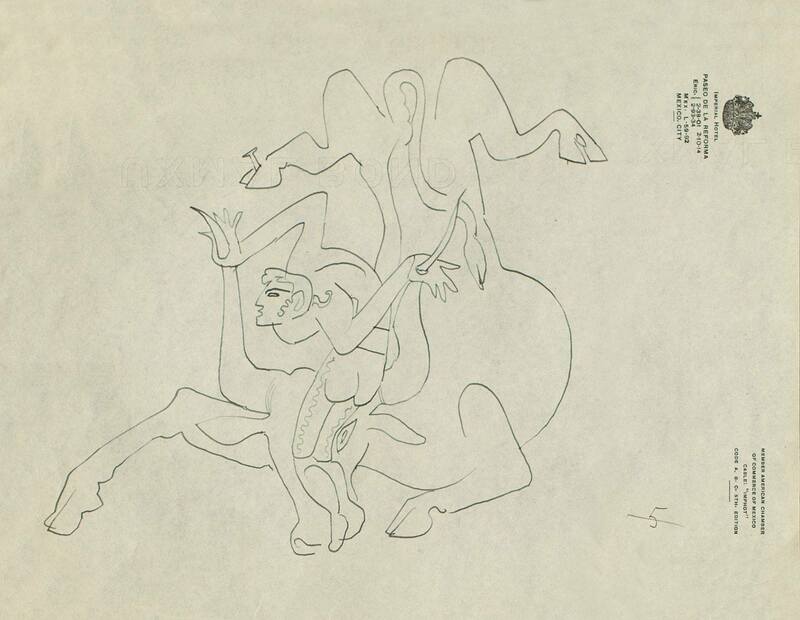 Alien Explorations: Moebius 2010 drawing references Bullfight as Crucifixion by Sergei Eisenstein? Moebius 2010 drawing references Bullfight as Crucifixion by Sergei Eisenstein? 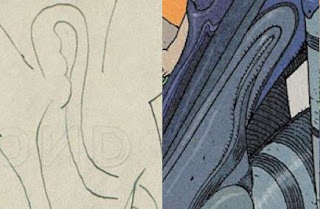 b.i) Bull tail and comparable feature.